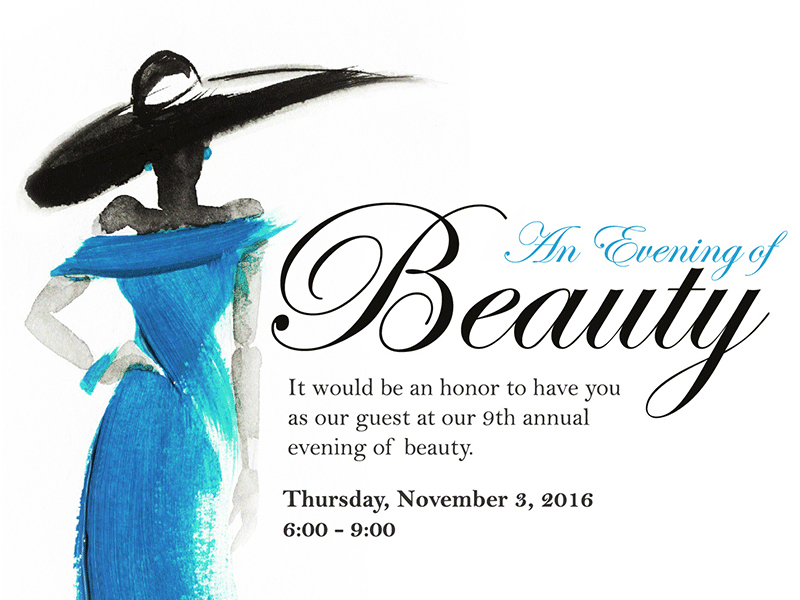 Can’t make it to our 9th annual Evening of Beauty? Stop by The Graivier Center or call 770-772-0695 to take advantage of our special promotions. Special pricing is valid for November 1-4, 2016 only. Purchases must be redeemed by December 31, 2017.